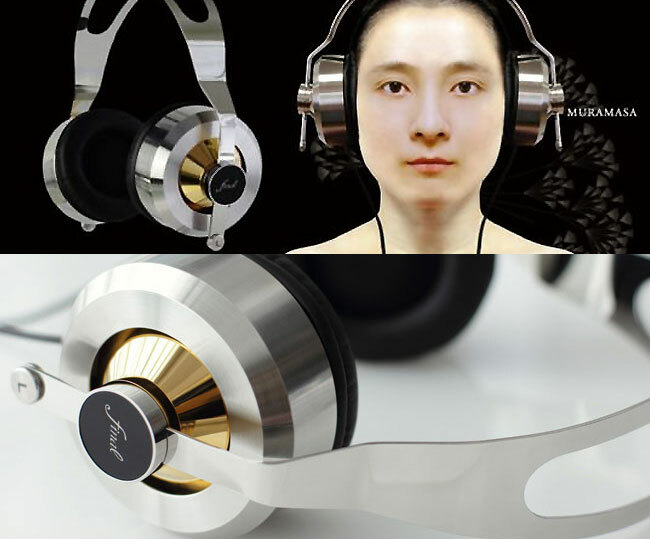 Final Audio has this week launched a new pair of $8,000 Muramasa VIII headphones to their range. Not only do the new Muramasa VIII headphones carry a hefty price tag, but they also weigh in at 850g which is more than double that of standard headphones. 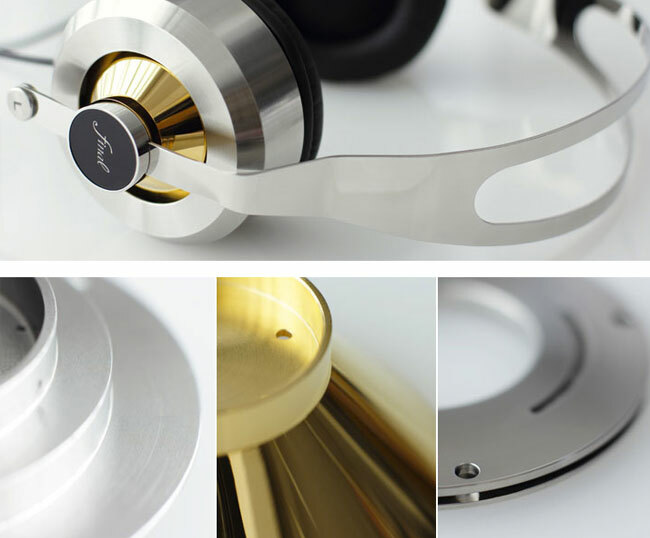 The Muramasa VIII headphones has been cut from stainless steel and are fitted with a low impedance of only 16 ohms, equipped with a 40mm speaker and 8mm tweeter. A 40mm driver unit has also been fitted without the need to go through the tweeter, and all this is in clear coaxial configuration. If you have the budget and think the Muramasa VIII will suit your gadget pad and audio devices, they will be arriving in April for a bank busting $8,000. Enjoy!